People with diabetes with poorly-controlled blood glucose levels face a higher risk of hospitalisation and death due to infections, a study has suggested. 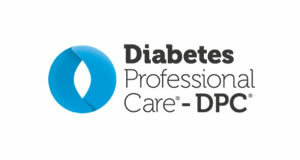 Researchers from St George’s, University of London, analysed the electronic GP and hospital records of more than 85,000 people aged 40 to 89 years with a diabetes diagnosis and a measurement of glycated haemoglobin, or long-term blood sugar, which is a marker of diabetes control. They compared people with poor control to those with good control, and to people without diabetes. The results, due to be published in the October issue of Diabetes Care, found that for most types of infection, particularly those caused by bacteria, the risk of having an infection rose for those with the worst diabetes control. The researchers also found that poor diabetes control accounted for 15% of pneumonia infections and 16% of all deaths related to infections. People with diabetes can control their blood sugar levels better through exercise, diet and weight management, and taking medication when needed. GPs and others involved in their care can also help by carefully increasing dose of any medicines or adding new medications as required. The large size of the study enabled the researchers to show that it is rare but serious infections that seem to be increased the most by having poor control of diabetes, the university said. It also showed the particularly high risks for people with type 1 diabetes and poor control, according to the university. People with good diabetes control remained at higher risk of getting an infection compared to patients without diabetes, but for this group the risk is lower. 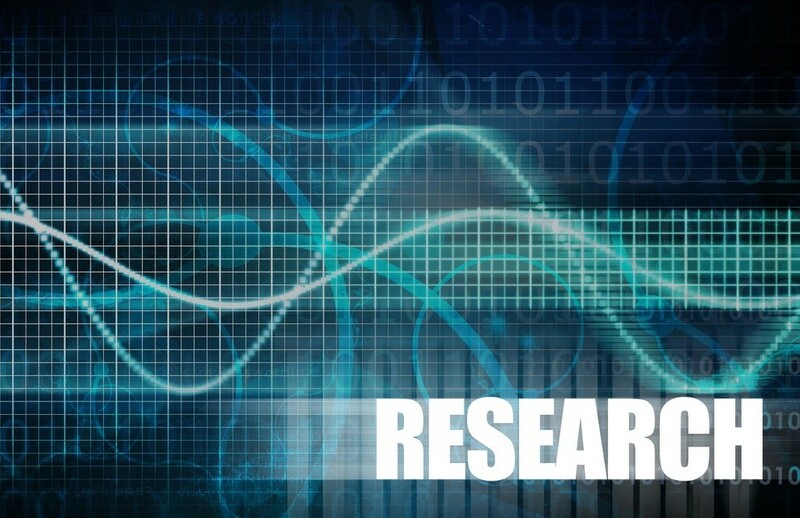 For further information about the study, click here. 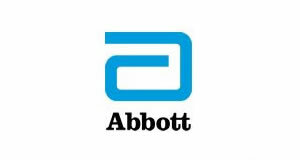 Low Carb Program Developed with the feedback of 20,000 patients with type 2 diabetes. 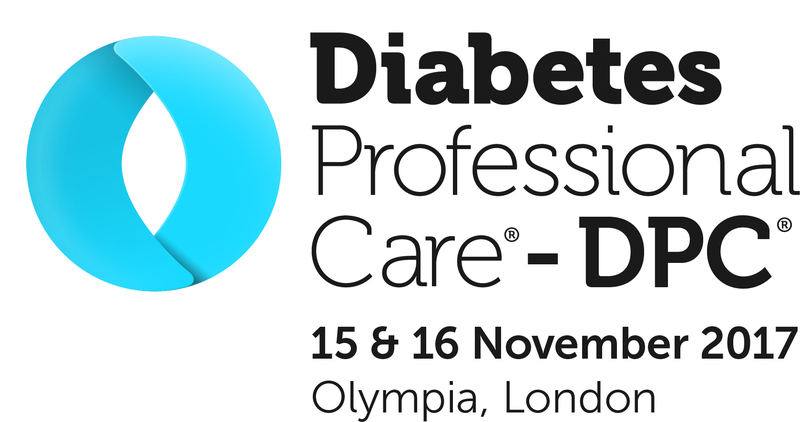 Diabetes Professional Care 2019 The UK's only free-to-attend and CPD certified conference and exhibition for HCPs seeking key suppliers, solutions and products for effective diabetes care. 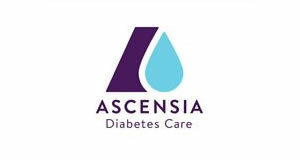 Type 2 Testing Program Affordable access to blood glucose testing equipment and an expert approved structured testing plan.